Web application single sign-on (SSO) solutions such as Okta® are quite popular now. 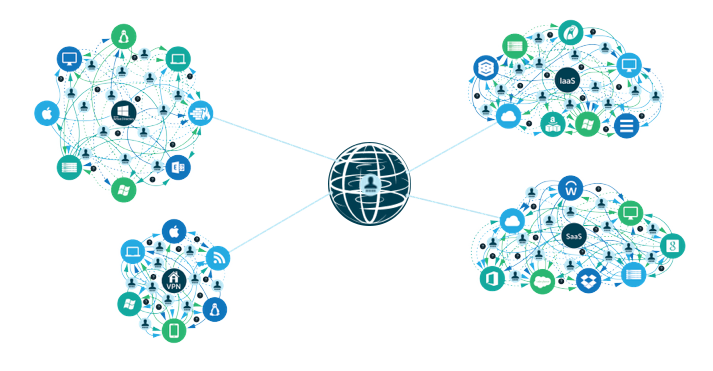 In fact, these solutions – often called first generation Identity-as-a-Service (IDaaS) platforms – might be the most popular in the entire identity and access management (IAM) category. As a result, many IT admins are looking for comparisons and alternatives in the web app SSO space. 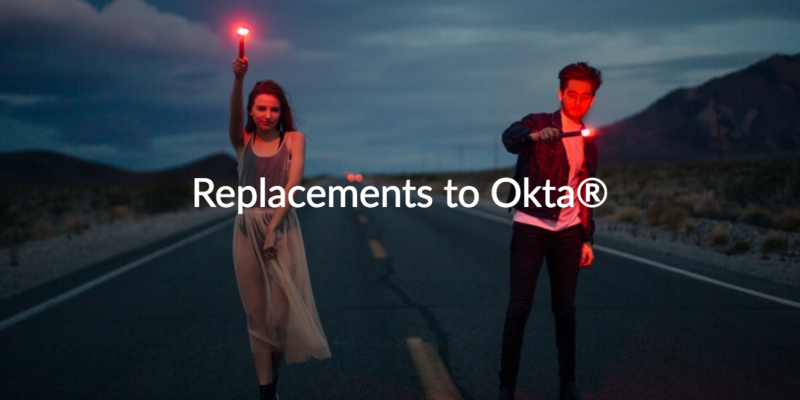 Specifically, this blog post will focus on replacements to Okta, but we should outline the development of the SSO category first. It’s interesting to walk back through history to understand why web application single sign-on solutions are even here today. At a high level, it is because web applications have become incredibly popular, but there are deeper reasons from an identity management perspective. In the early 2000s, Microsoft® Active Directory® (AD) quickly became the directory service of choice for virtually all organizations. This made a lot of sense because most networks were essentially comprised of Windows® based systems and applications. Microsoft wanted to help IT admins control access to these IT resources, which is why they created an entire ecosystem of Windows-based management tools. Of course, there was another driver here. Microsoft understood that if they made it easy to manage Windows users and systems, IT shops would purchase more Windows systems and applications. This self-reinforcing strategy and approach worked well for a number of years. However, web applications continued to make a tremendous amount of progress, and IT organizations needed to start connecting their users to these off-prem, non-Windows based IT resources. Active Directory didn’t make that easy, so IT admins went searching for solutions and found a thriving category of web application single sign-on solutions. These first generation IDaaS products, led by Okta, were tightly integrated with Active Directory and, as a result, identities were extended to web applications via web app SSO platforms. This approach worked well for a period of time as well – as long as most of the infrastructure was Windows-based with the one exception of web applications. But then, the IT environment morphed again.